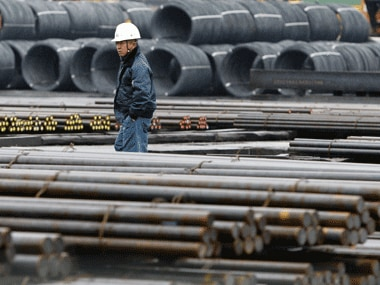 India's crude steel production in 2018 was at 106.5 MT, up by 4.9 percent from 101.5 MT in 2017, meaning India has replaced Japan as the world's second largest steel producing country. 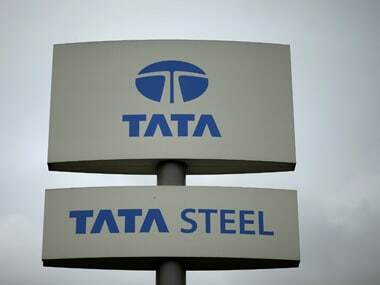 The steel ministry said in April that quality control orders had been issued for 15 steel products, but steel companies are lobbying the government to add 16 more to the list to help them compete with foreign rivals. 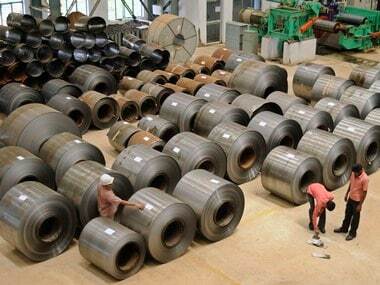 India was at the third position in 2009, but it has been at the fourth place since 2010. 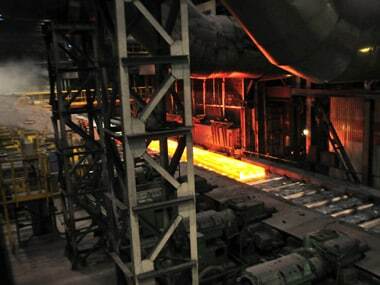 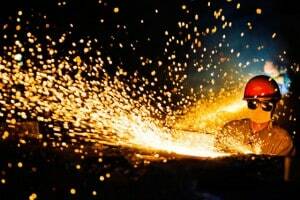 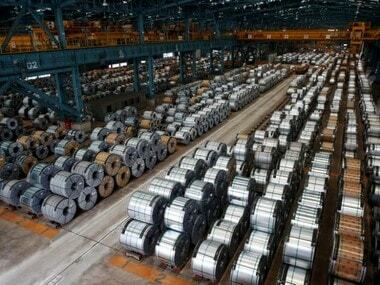 The association said global apparent steel use was now expected to rise 2.0 percent, year-on-year, to 1.562 billion tonnes in 2014, down from growth of 3.8 percent in 2013 and below a previous forecast for 3.1 percent growth.